May buy 1 for yourself and 2 additional as gifts. May redeem 1 per table. Dine-in only. Not valid for take-out. Not valid on holidays. Not valid for lunch buffet. Excludes alcohol. Expires 6 months after purchase. See the terms that apply to all deals. At Flavors of India, authentic cuisine from India is made fresh and delicious to your level of spice every time. 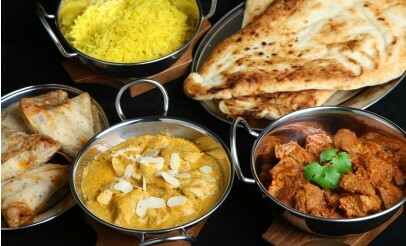 Welcome to the Flavors of India, Utah's finest restaurant featuring 100% genuine Indian cuisine.